At Begin With Us, we believe the curriculum encompasses the entire experience. Therefore, days are planned that reflect our community of learners. Our curriculum draws on research-based best practices in the field of early childhood education that foster children’s learning and proper development. Planning is intentional on the part of the teaching staff to maximize the use of time and appropriate learning materials, while allowing for creative expression, self-initiated learning on the part of the child, teachable moments, and play. We use Creative Curriculum as well as the Pennsylvania Learning Standards for Early Childhood as our framework for curriculum and assessment design. At Begin With Us, we use Creative Curriculum because of its approach to learning. It is based on the philosophy that children learn best through hands-on activities. Teachers make intentional efforts to guide the children’s thinking and support their learning as they interact with them throughout the day. They observe what the children are doing and then provide appropriate experiences to help them progress. Knowing how children develop and learn is the basis for planning our program, as well as for selecting materials and guiding children’s learning. Creative Curriculum is developmentally appropriate. The teachers observe the children to determine each one’s interests as well as each one’s unique ability. The children are then given opportunities to explore and enhance their own interest in an area. The Pennsylvania Learning Standards for Early Childhood will identify what children should know or be able to do when they enter kindergarten. The children are presented with learning opportunities that have a significant impact on their success. Our teachers strive to integrate each child’s skill level with the early learning standards, so that progress can be made socially, emotionally, and cognitively. 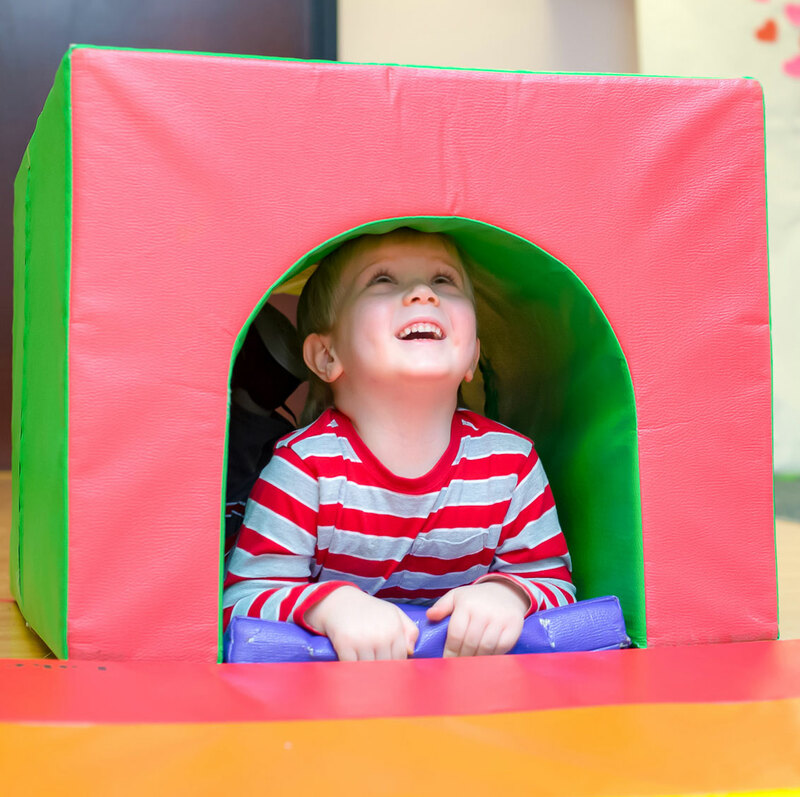 At Begin With Us, we understand the importance of observation, screening, and assessment to help individualize each child’s learning style and learning needs. We ensure that each child’s unique academic, social, and emotional experience at our center is monitored to suit his/her own individual needs. We accomplish this through observation and by utilizing various assessment and screening tools. Ongoing assessments and screenings are summarized and shared with parents three times per year at parent/teacher conferences. Our Child and Family Advocate (CFA) is available to our families as a helpful resource. The CFA collaborates with teachers to conduct observations, administer developmental screenings, and coordinate with outside support agencies. Results are carefully considered and shared with families in order to determine the necessary next steps to be taken. Together, we set the best foundation for your child. Each child is different. Once a child is enrolled, we begin to establish individual child goals through careful observation, formal screenings and assessments, portfolio work, teacher to teacher dialogue, and parental input. Daily classroom experiences then reflect the child’s goals, family values, culture, beliefs, experiences, and language. Utilizing ongoing observations and assessments of each child’s progress, the teachers plan thoughtful, intentional instruction that supports each child’s strengths and meets their individual needs. We work together with parents to discuss classroom expectations and home experiences to help reach each child’s goals. Ready to get started? Click here to schedule a tour.